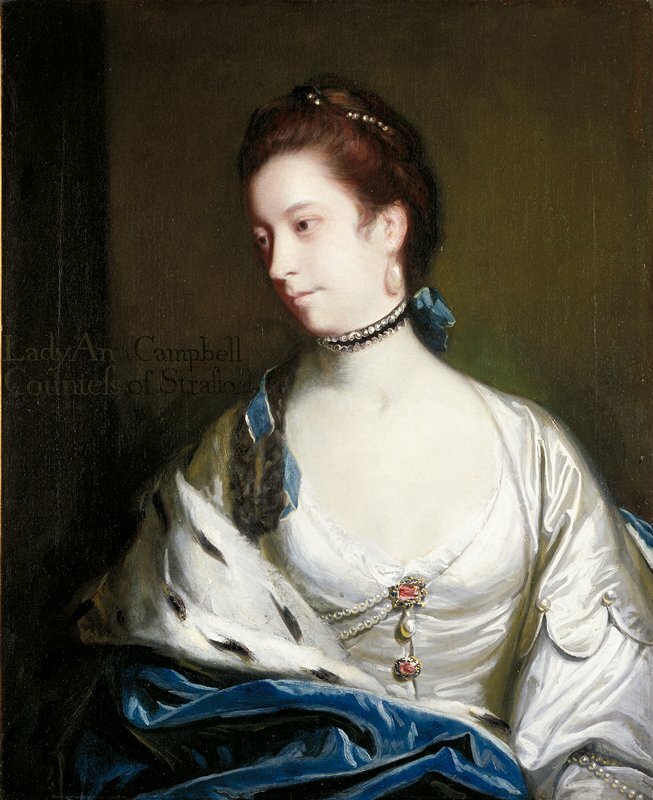 Lady Strafford (c. 1715–85) was born into a wealthy noble family and married into one as well. She and her husband, William Wentworth, 2nd Earl of Strafford, moved in a social set that included luminaries such as the author and art historian Horace Walpole. Walpole considered the countess a “vast beauty” and immortalized her charms in a poem published in 1765. This portrait was later reproduced by at least four engravers, evidence that painter, portrait, and sitter were all held in high regard.